As a regular wine educator in Melbourne you will find me teaching WSET Classes for the Wine House throughout the year. In addition to these exam based courses I deliver a range of wine appreciation classes for both the Wine House and at local restaurants and bars around Melbourne. After hosting a series of classes with Vamos bar and restaurant featuring wines from South America the focus moved closer to home. 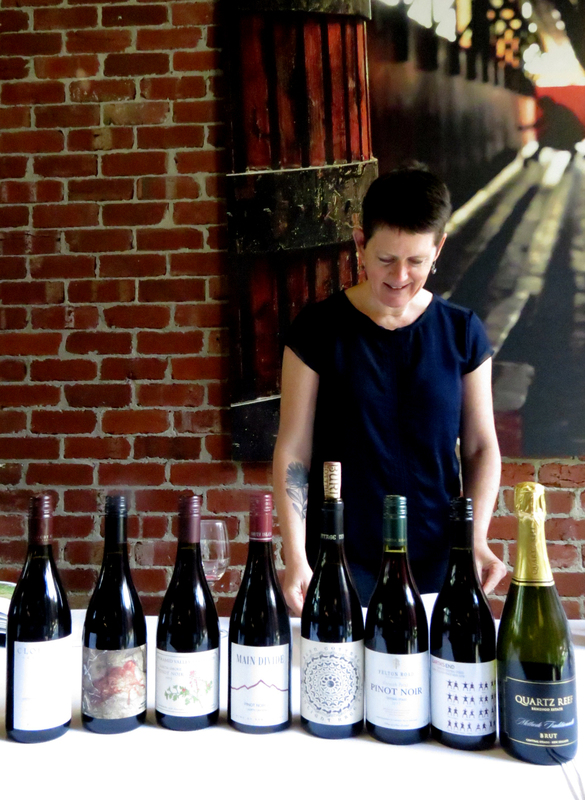 Recently I hosted a tasting event at Wine House, Melbourne in celebration of New Zealand Pinot Noir Month.